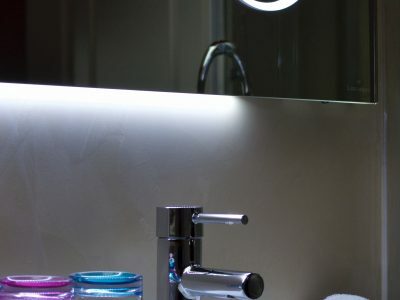 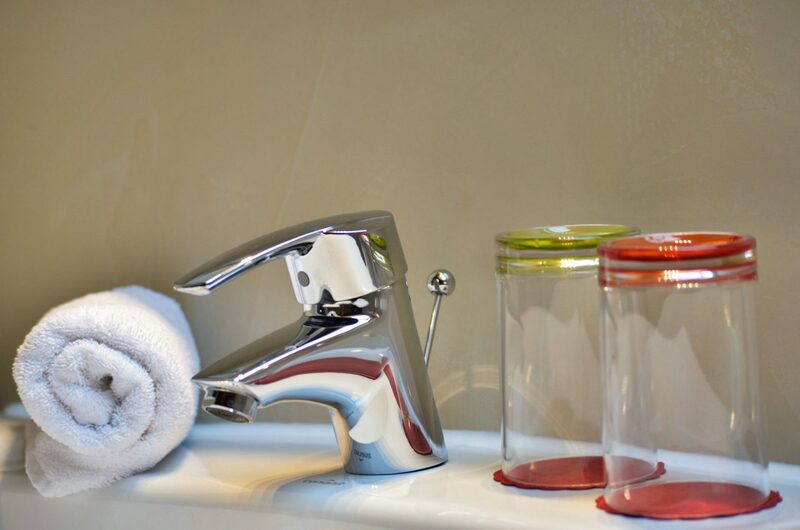 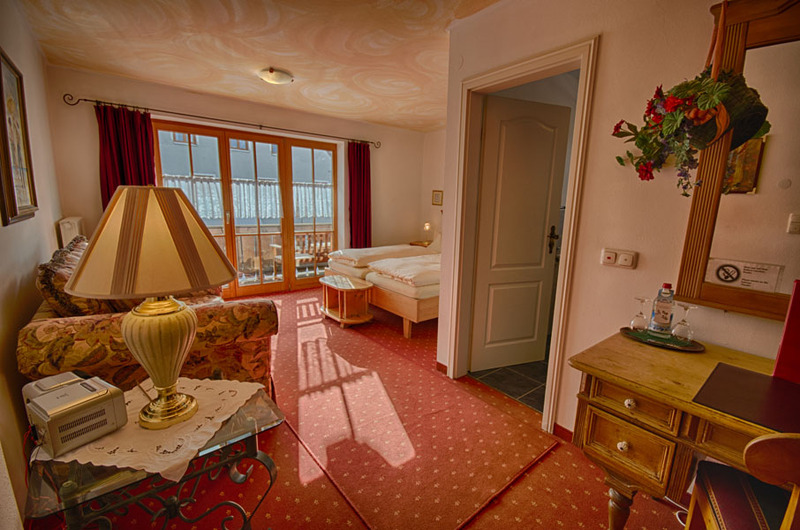 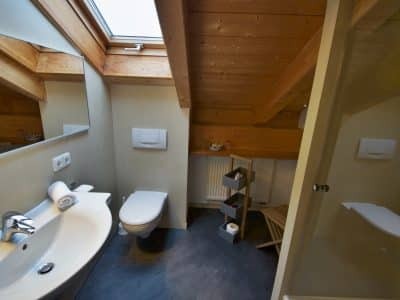 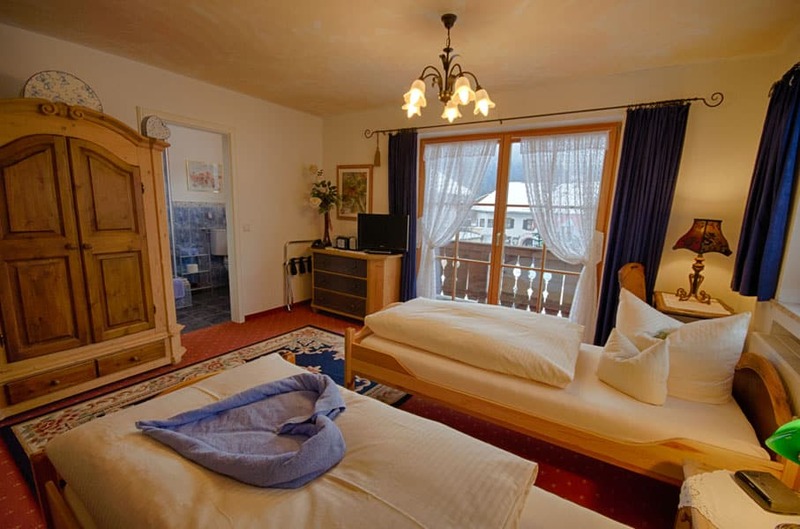 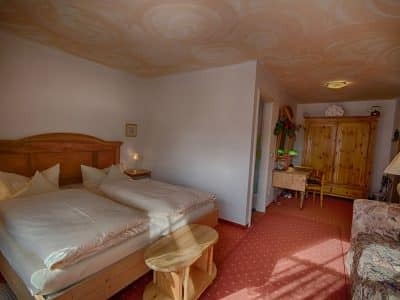 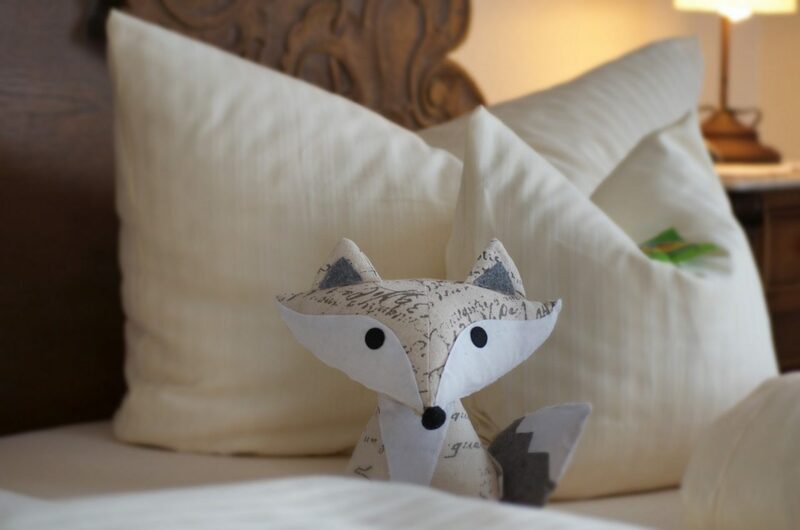 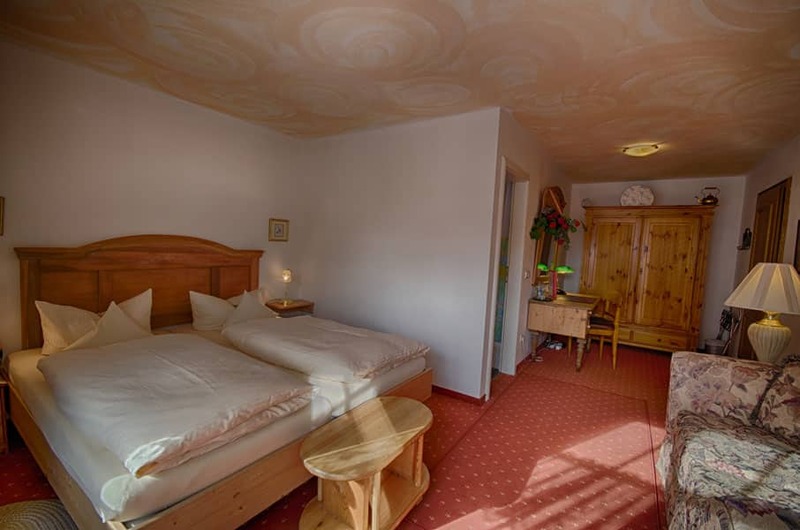 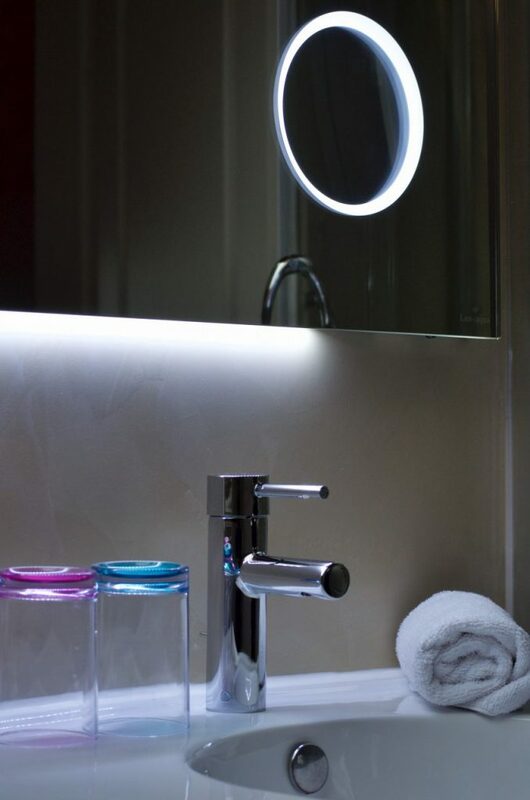 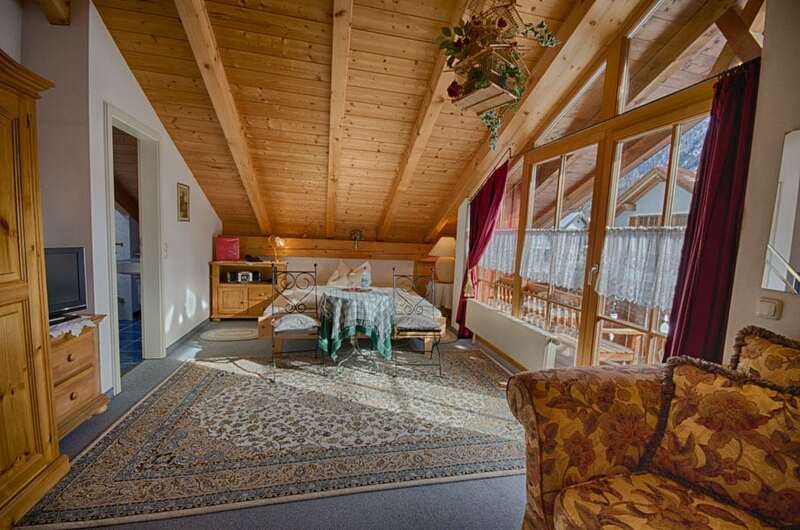 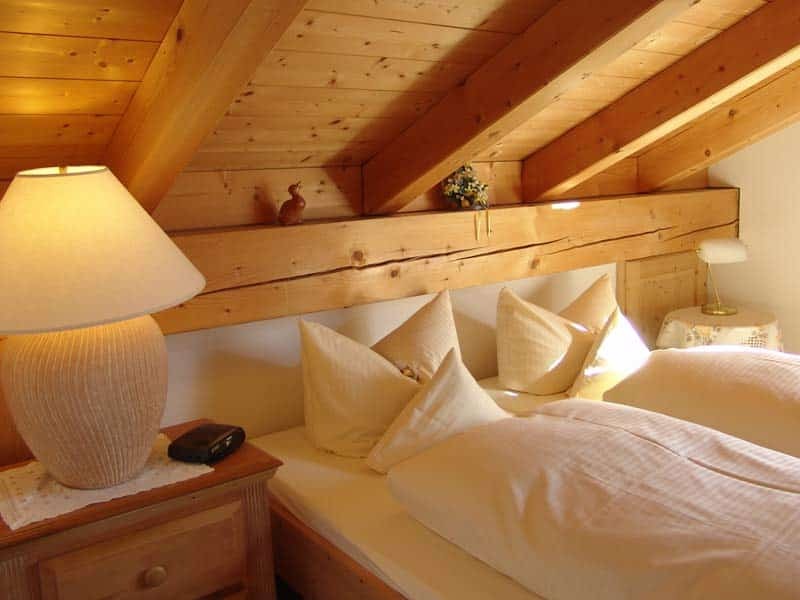 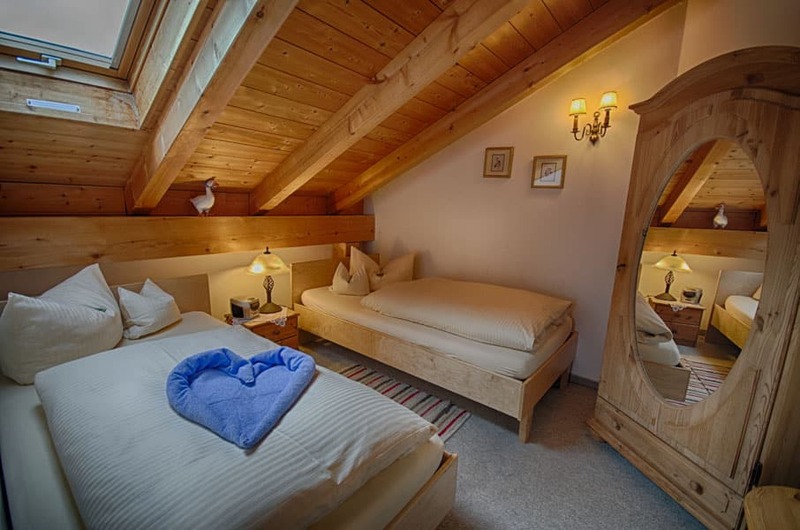 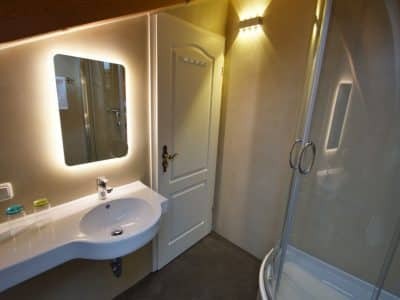 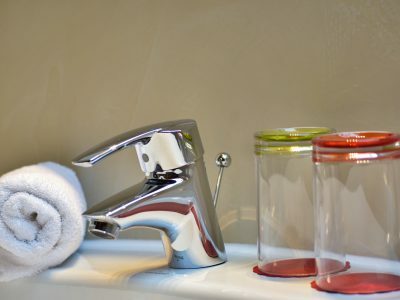 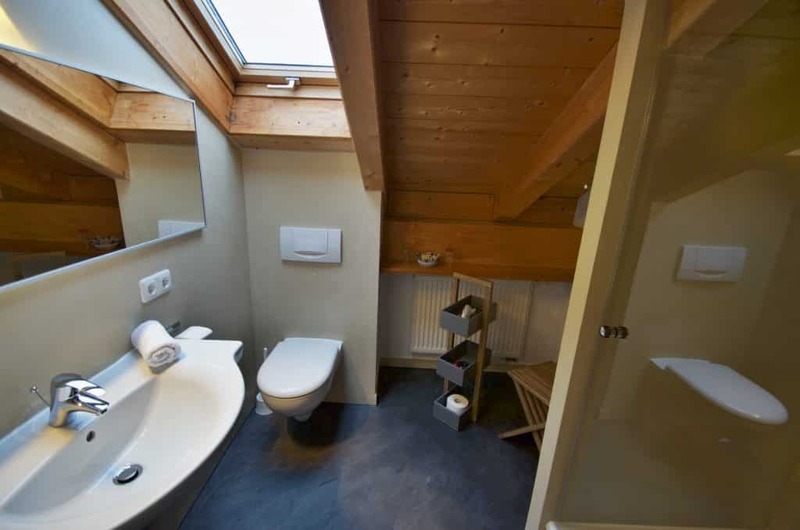 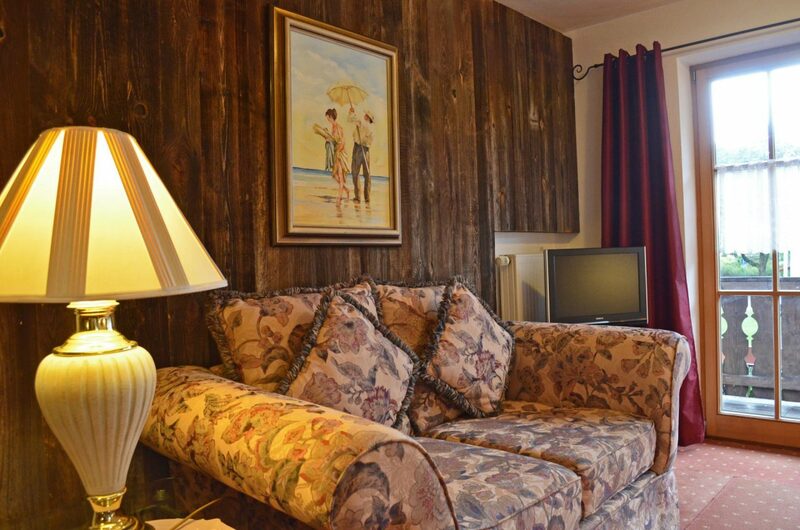 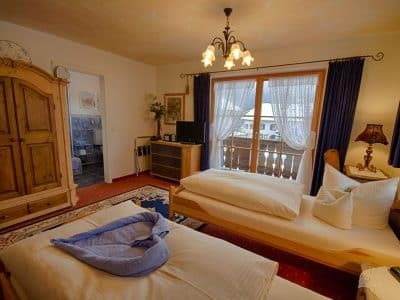 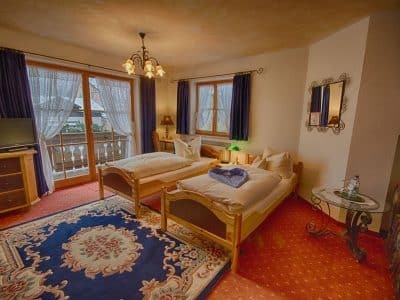 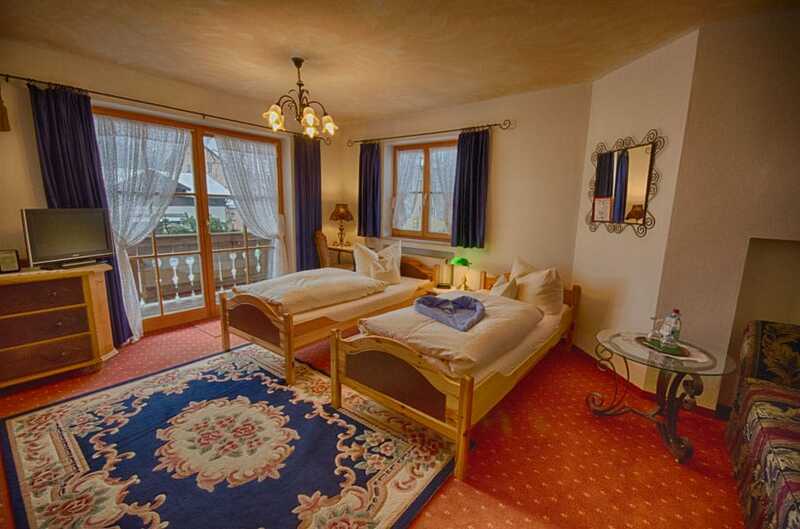 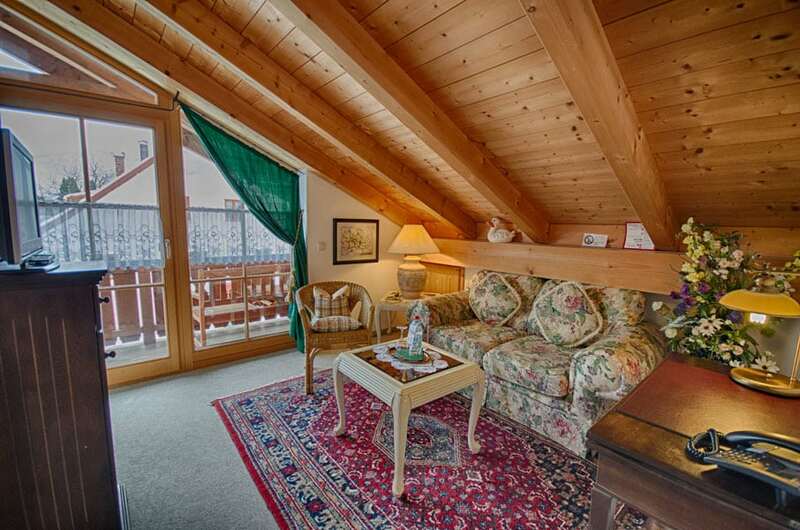 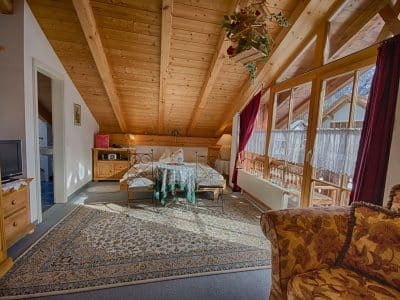 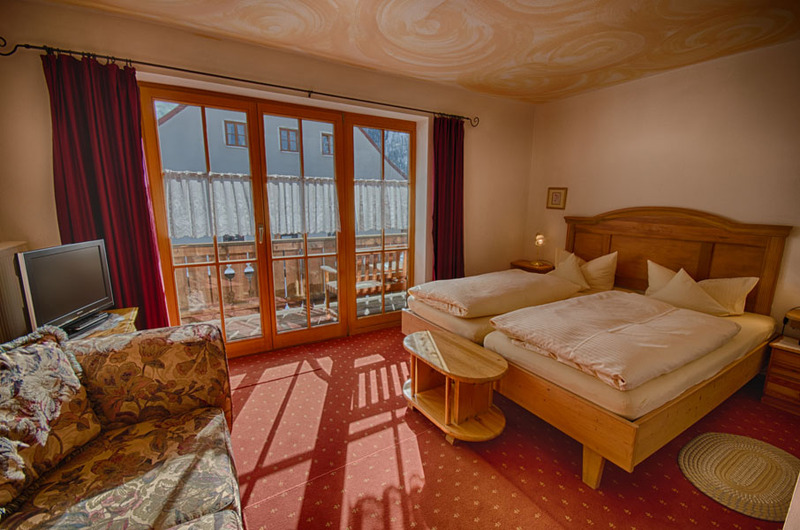 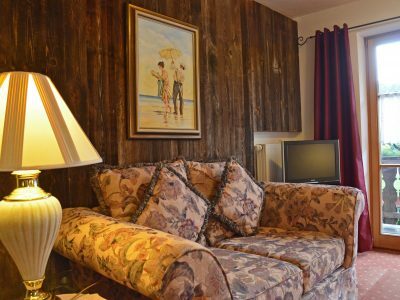 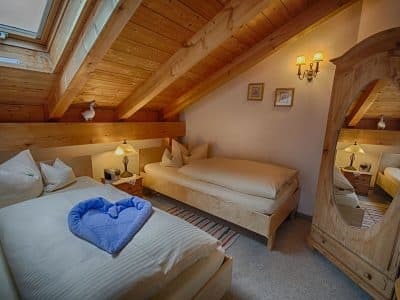 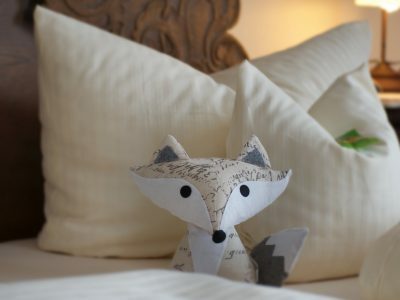 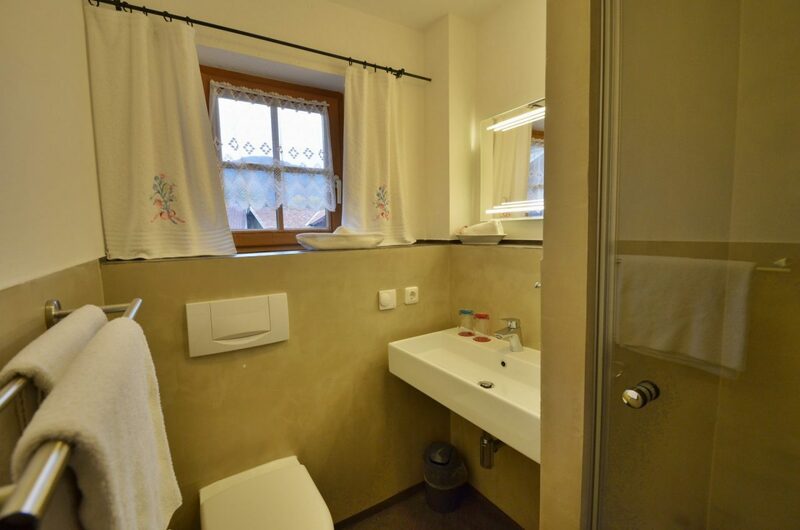 Our comfort rooms are located in the main building in the heart of Oberammergau. 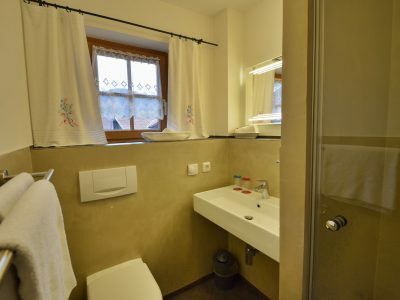 The individual and very tasteful rooms with separate WC / shower, Wifi, digital satellite TV (including many international programs). 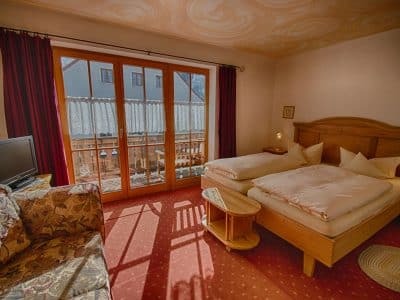 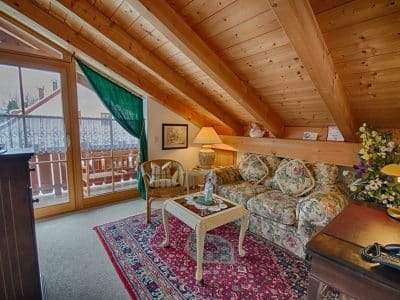 The comfort double room with balcony.